For rules on submitting items to the newsletter, please click here. 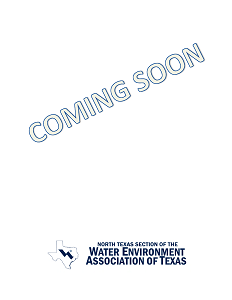 The Chair for the Newsletter is Phil Spitzer, pspitzer@ntmwd.com, 469.626.4918. Please send news items to Phil for the next newsletter which is published approximately two weeks before each dinner meeting.